It’s here! It’s here! The 2018 Neon Movie Bunker Year-End Spectacuganza!!! 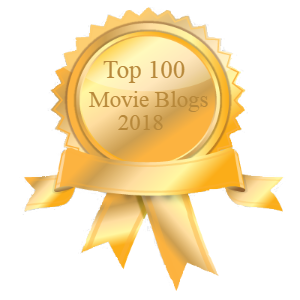 Join John and El’Ahrai as they reveal their lists of the Top Ten Movies of 2018! Plus! Reviews of “If Beale Street Could Talk” and “Bird Box”! But it’s like, being yourself is, like, not changing yourself to impress someone else. Next New from Every Movie Has a Lesson by Don Shanahan: COLUMN: Who should win/will win the 2019 Golden Globe film awards?